Longtime “Inside Edition” host Deborah Norville is expressing her gratitude after an observant viewer spotted a lump in her neck that turned out to be thyroid cancer. Now, she’s getting surgery to have what’s called a cancerous thyroid nodule removed. “If you believe in prayer, please say one for me and for my surgeon and I thank you very much,” said Norville. This isn’t the first time a tumor has been spotted on television. In 2018, a doctor from NYU Langone Health in New York was watching the popular real estate TV show “Beachfront Bargain Hunt,” when he spotted a lump in a guest’s neck, and pursued him via Facebook to let him know. A similar even to occurred in 2013, when a registered nurse noticed a lump while watching Tarek El Moussa, star of the hit HGTV real estate show “Flip or Flop,” and the lump turned out to be thyroid cancer. 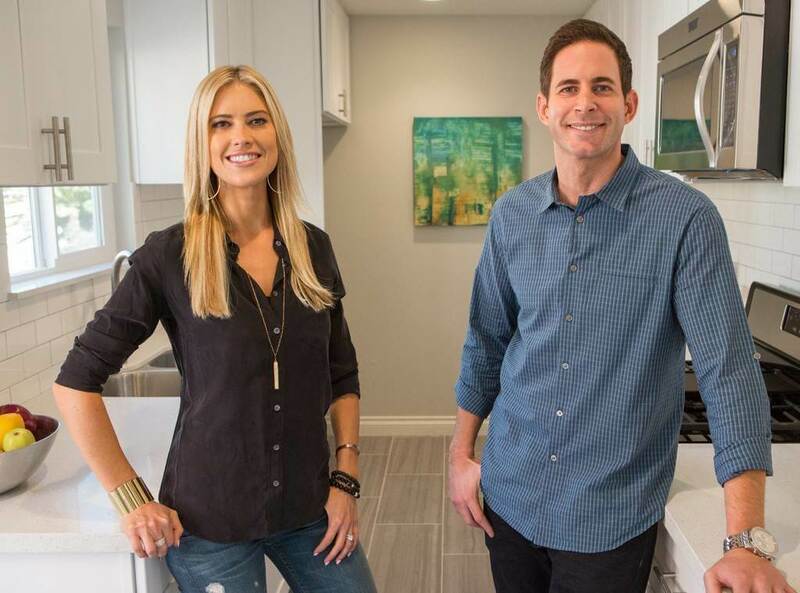 “Flip or Flop” star Tarek El Moussa and his ex-wife Christina. Tarek was also the lucky beneficiary of a watchful viewer who spotted thyroid cancer.